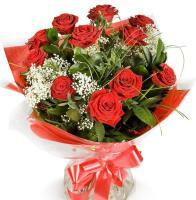 Our rose bouquets are always fresh and can be delivered throughout the year, for any occasion. 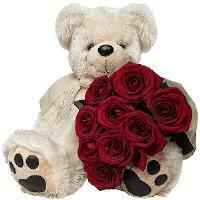 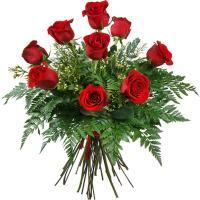 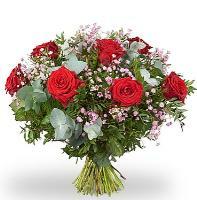 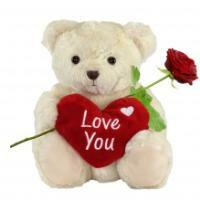 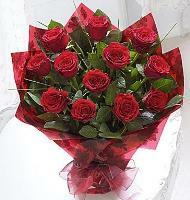 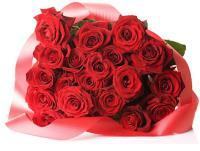 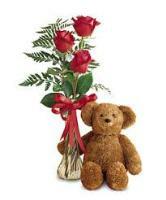 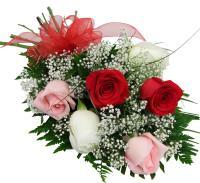 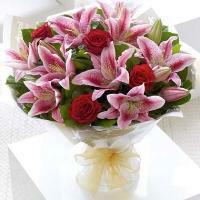 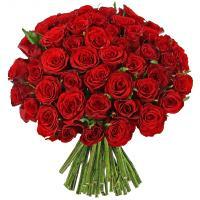 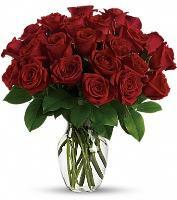 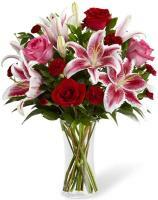 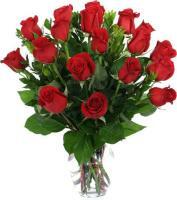 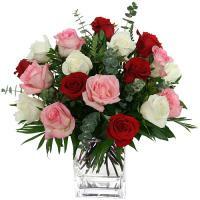 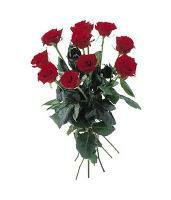 Roses are the most romantic flower type and is a very popular flower bouquet to send to a special someone. 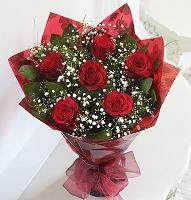 In addition to red roses, our florists also have pink roses and white roses, not to mention other coloured roses and mixed rose bouquets! 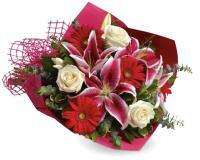 Freshness Guarantee for 7 days given for all our flower bouquets delivered by hand from local florists worldwide. 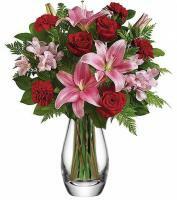 100% Safe shopping on your flower orders with all major credit cards accepted.